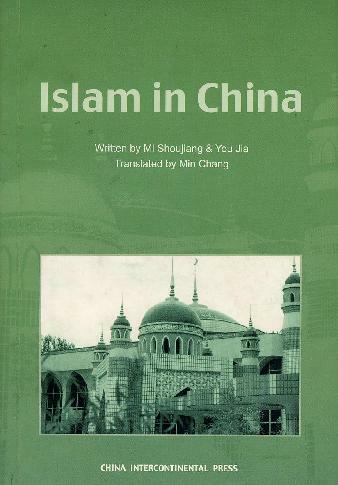 Here is a list of some books related to Islam in China and or Muslims in China. Please feel free to suggest books if something is not in this list. Israeli, Raphael, The cross battles the crescent: one century of missionary work among Chinese Muslims (1850-1950), Modern Asian Studies 29, no. 1 (1995), 203-221. The Legacy of Islam in China : an international symposium in memory of Joseph F. Fletcher, Harvard University, 14-16 April 1989 / sponsored by the John King Fairbank Center for Chinese Studies & the Andrew D. [sic] Mellon Foundation. Broomhall, Marshall. Islam in China. New York: Paragon Book Reprint Corp., 1966. Kim, Hodong. Holy War in China: The Muslim Rebellion and State in Chinese Central Asia, 1864 – 1877. Stanford: Stanford University Press, 2004. Chu, Wen-Djang. The Moslem Rebellion in Northwest China, 1862 – 1878. The Hague: Mouton & Co., 1966. Israeli, Raphael. Muslims in China. Atlantic Highlands: Humanities Press, 1980. Israeli, Raphael. 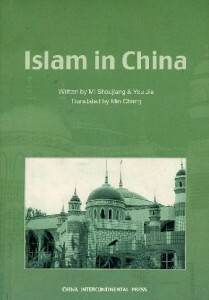 Islam in China. New York: Lexington Books, 2002. Forbes, Andrew D.W. Warlords and Muslims in Chinese Central Asia: A Political History of Republican Sinkiang 1911-1949. Cambridge: Cambridge University Press, 1986. Gillette, Maris Boyd. Between Mecca and Beijing: Modernization and Consumption Among Urban Chinese Muslims. Stanford, CA: Stanford University Press, 2000. I just read a Book which examines how China is going to develop the next stage of economic growth and how they are transforming their economic clout into the political arena. hi wang. I work as Islamic Philosophy Lecturer in Pakistan and just finished a tour of China. I wonder if there are any institutions of Islamic studies in the country. 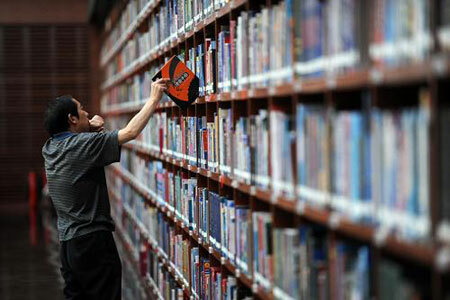 can we get some information on what islamic books have so far been translated to Chinese language and which of them are available on the internet. Leave a Reply to Samin Khan Click here to cancel reply.